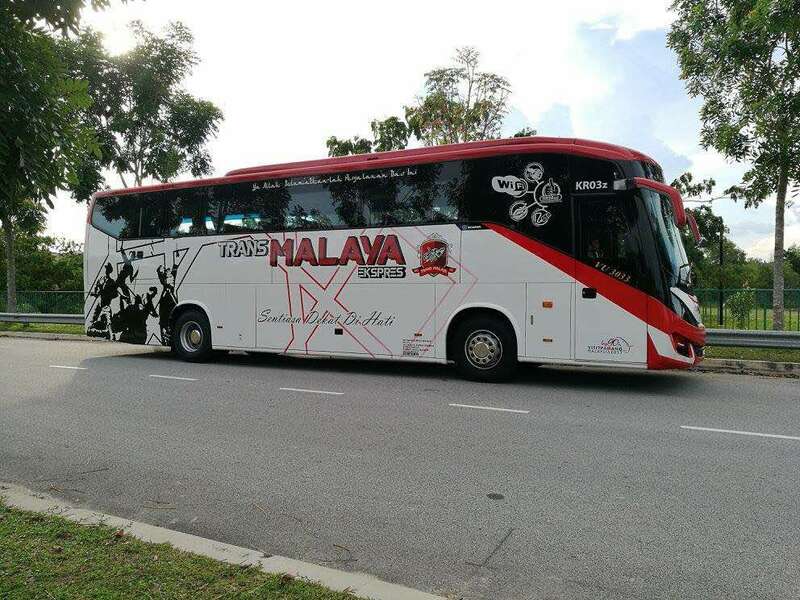 Co-owned by KRZ Management Sdn Bhd, Malaysian bus operator TransMalaya Express is an emerging company in the transportation industry. The company is currently based in Jerantut town which famously acts as the main access to get to the National Park (Taman Negara) that surrounds Pahang, Kelantan and Terengganu. 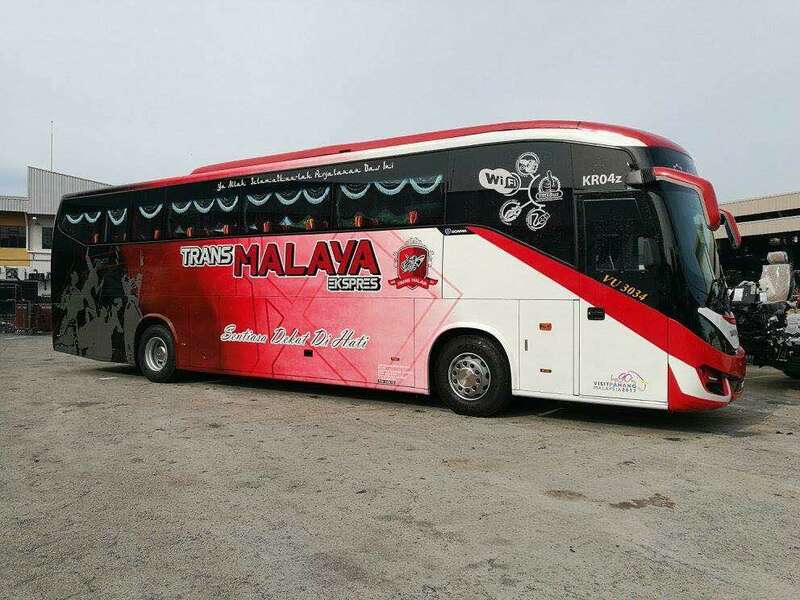 Trans Malaya bus has been a strong establishment over the past years within the transportation industry with a great number of destinations within their routes. If you find yourself too busy to drive out to buy a bus ticket at the counter, just get your bookings done for TransMalaya bus with Easybook at the convenience of your own home or office space. Trans Malaya express buses are available in single decks that comes with 44 seaters for your travelling convenience. Some of the buses are installed with TV, so kick back and enjoy a movie or two during the journey to your destination. Alternatively, you can also use this time on the TransMalaya bus to catch up with the books you have not been able to find time to read among other things. 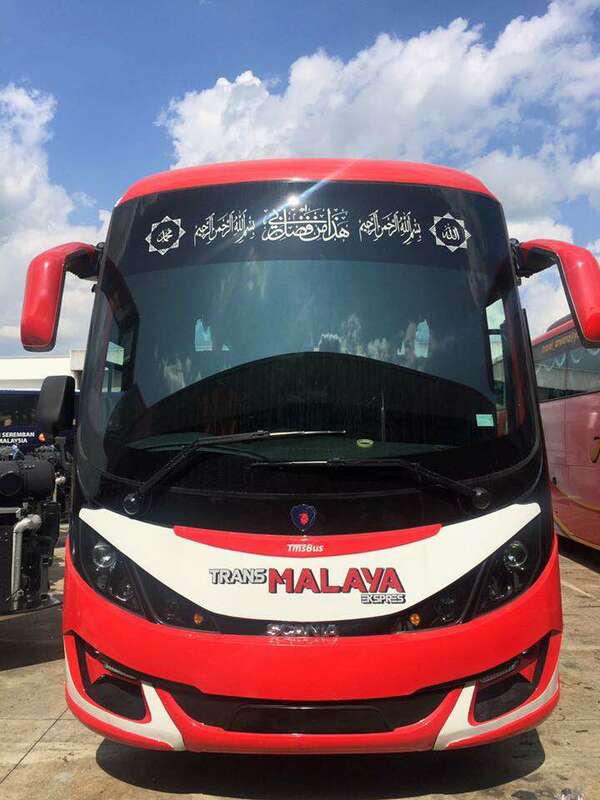 Some of the most popular routes taken by Trans Malaya Express are at located at Jengka Sentral, Jerantut and Temerloh in Pahang; Kemaman and Paka in Terengganu; Shah Alam in Selangor, Jalan Pekeliling in Kuala Lumpur, as well as Kuantan. Whether you are going to Temerloh to check out the wild-life experience or check out the turtle sanctuaries near Cherating in Kuantan, the bus operator is happy to be able to get things started for you to create new memories. When you are planning to buy your TransMalaya bus tickets to any of the places mentioned above, be aware that the seats will be separated for both male and female especially if you are going on the long-haul rides. This was implemented in December 2016 when the news was released in order to provide safety for female passengers who are travelling with TransMalaya bus. Travelling with TransMalaya bus has been made extremely easy now that you can book the bus ticket online through Easybook platforms. Gone are the days where you need to get up off your seat, get dressed, leave the house, sit through a traffic jam, look for a parking and then queue up for your bus ticket. As long as you have your laptop or mobile phone by your side, purchasing bus tickets online can be done within a few minutes. Keep us in mind when you are travelling with TransMalaya and tag us with the hashtag #Easybook in your photo uploads.